We have several fully equipped seminar halls with a varying capacity within our 3 hotels Thanks to this wide range of options, we can recommend the best place for your training session, meeting or conference that best suits your needs, whether in terms of location, space, room facilities, or other accompanying services of the given facility. Why organize a company event with us? Our seminar halls are fully equipped with modern technology which meet all demands and requirements. The seminar spaces are located on the hotel premises with a wide range of accompanying services, leisure activities and sports facilities. Part of the seminar services is always to provide full-day catering in the form of a rich offer of coffee breaks, lunch menus or evening meals. Where can a corporate event be held? The seminar center is located on the ground floor of the Penzion Régio in the historic center of Kyjov. The hall is air-conditioned and fully equipped with modern seminar technology, it can be divided into 2 separate sections, allowing for a greater variability of arrangement, whether for a smaller group of people or for 2 separate training courses. Facilities in the form of fully equipped kitchenettes and sanitary facilities provide the necessary comfort. Part of the guesthouse is also a 3 * accommodation in modernly furnished apartments, the possibility of all-day catering and private wellness facilities. 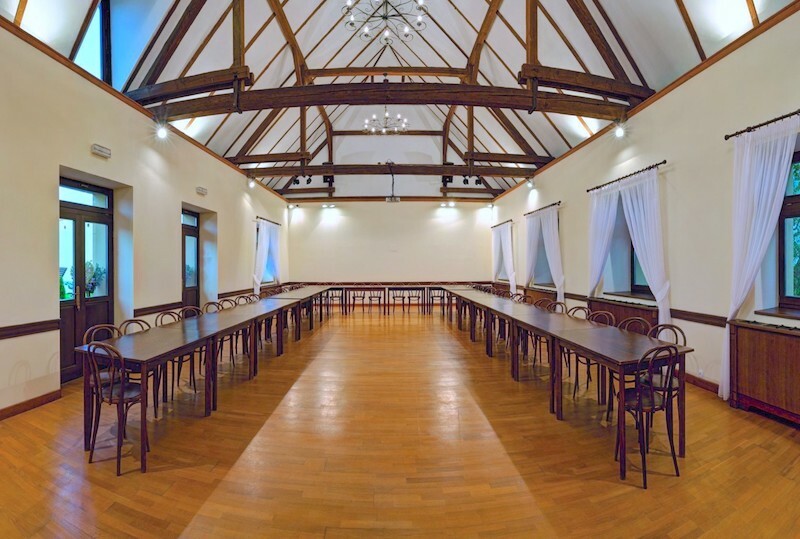 This largest conference room is located at Buchlov Hotel under the castle of the same name in the middle of the Chřiby Mountains. The hall is air-conditioned and offers a wide range of uses thanks to its space. 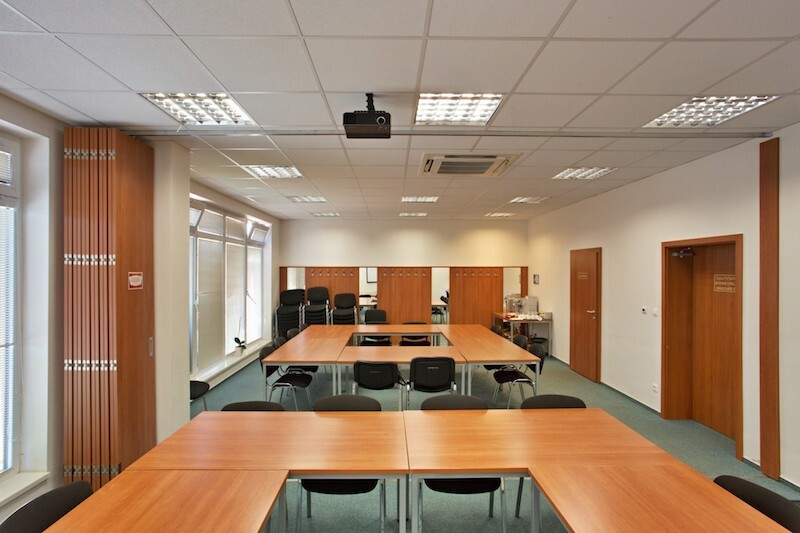 Of course, it is equipped with complete seminar technology and catering is ensured. The hotel has its own restaurant with a café, category 3 * accommodation , an outdoor heated pool and wellness facilities. The lounge is located on the ground floor of the Buchlov Hotel the same as the large conference hall. The lounge is equipped with projection technology, sound, and a Wi-Fi connection. The hotel has its own restaurant with a café, category 3 * accommodation, an outdoor heated pool and wellness facilities. Non-traditional seminar room with a capacity of 60 people (up to 100 people with theater-style chair rows). 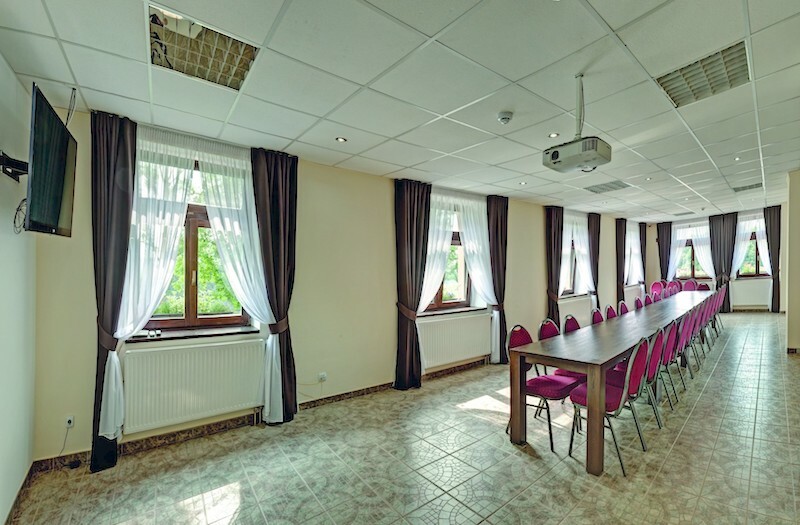 This stylish seminar room is located in the cellar space with the possibility of heating in the Bukovanský mlýn Hotel complex near Kyjov, whose exteriors and interiors are genuinely stylish. Therefore, the seminar room is not modern, but fits into a local concept inspired by Moravian Slovakian architecture. The seminar equipment (built-in data projector, screen, etc.) is new and fully compliant with the current standards. There is the Mlynářská Restaurant, a wine shop and a number of outdoor sports facilities on the premises. Stylish training room with a capacity of 20 people. 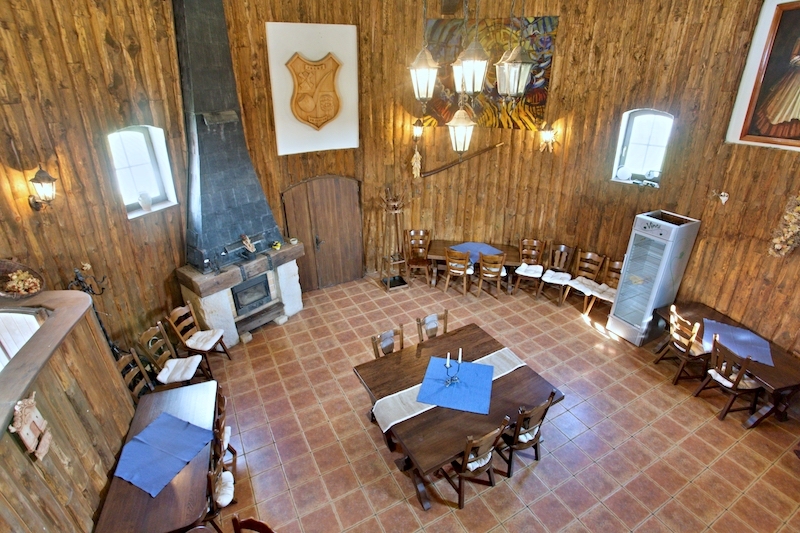 The room is located on the ground floor of a windmill, which is the dominant feature of the Bukovanský mlýn *** Hotel complex near Kyjov. The room is covered in wood paneling, which together with the large fully functional fireplace creates an unusual and cozy atmosphere. The fireplace room is fully equipped with seminar equipment. 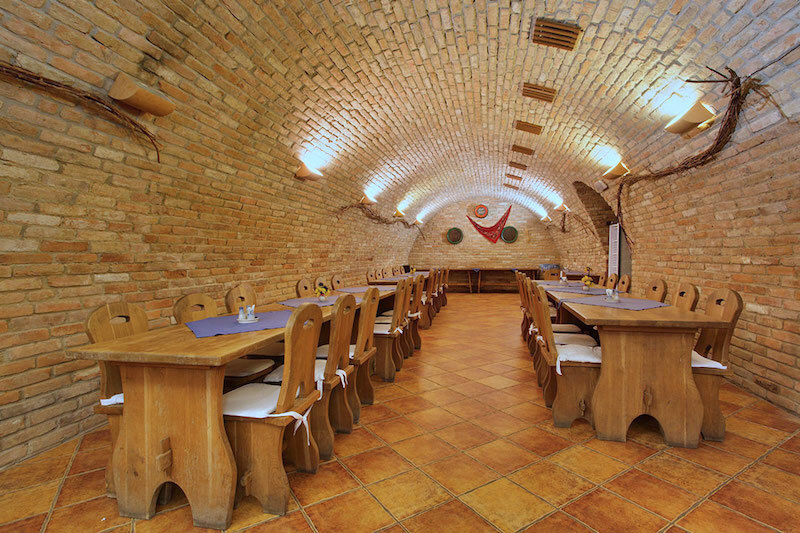 Mlynářská Restaurant, a wine cellar, a wine shop and a number of outdoor sports facilities are all on the premises. Contact us through the form below. Together we will talk about and put together an event that your colleagues or business partners will remember for a long time. Kde jste se dozvěděl/a o naší nabídce jsem váš dřívější klientreklamní mailod obchodního partneraz osobní návštěvyz veletrhuz inzerátu v tiskuz internetuodjinud Antispam Kolik je jedna a jedna (číslicí)?